We all know Google as the search engine, YouTube, Gmail, Maps and of course their tracking our movements and all that jazz but they are bringing something else into their portfolio, something Big. The company announced a Gaming and entertainment service named ‘Stadia’ at GDC 2019, a cloud-based game streaming service. The concept is not new by a long shot but when a company like Google announces it, it becomes legit and a big deal. Any game that is available on the service is yours, allegedly and theoretically. No matter the hardware, as long as you have a screen that has an internet connection such as a smartphone, tablet, laptop, tv etc. Running high fidelity games, and upcoming titles, the services requires so much juice at the back end to make this service viable. To which, Google has come up with a spec sheet for their cloud units which can easily compete with a fully decked out gaming pc out there. Now let’s get some perspective from the current benchmarks. 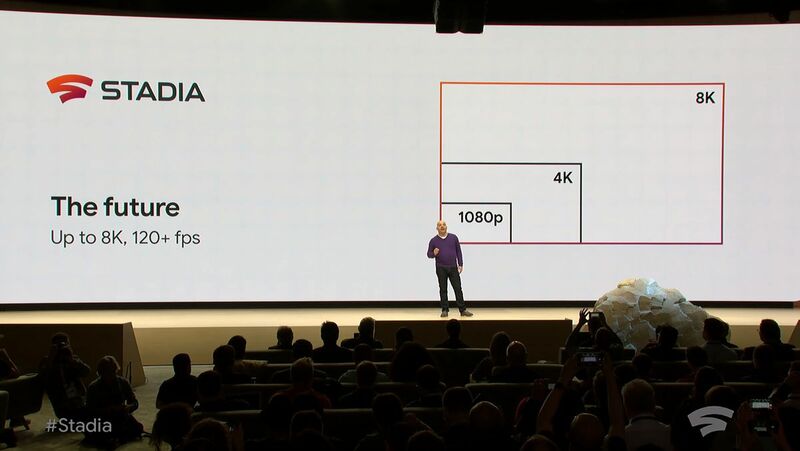 Google compared the stats on stage, PS4 Pro runs on 4.2 teraflops while Xbox One X stays capped at 6 teraflops and the rest can be balanced from here. 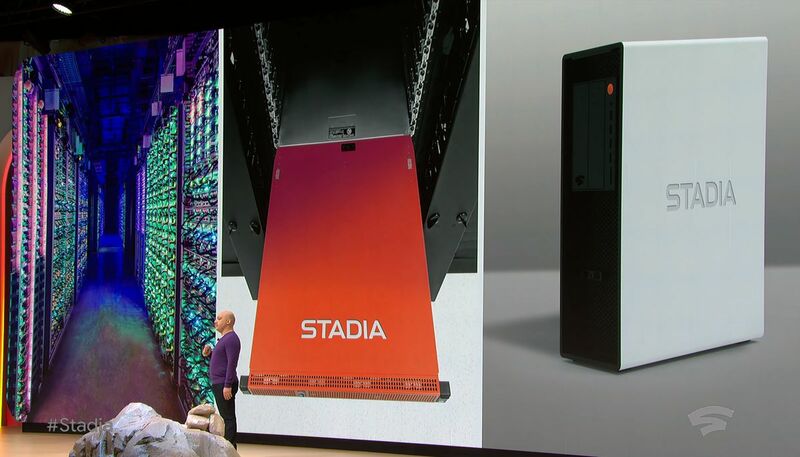 In plain words, these units that Stadia with custom AMD GPU can easily leave a current generation console a run for their money and matches PC is terms of speed and quality, at least in theory. While people with consoles sitting in their living rooms thinking about the new generation machines to come out with better internals and better games, Google is trying to change the game altogether. Google claims that at launch, gamers will be able to enjoy 4K resolution with 60 fps with HDR and better quality surround sound. Not only that, similar resolution and fidelity will be translated into streaming the game live on YouTube channel will be possible. All of this sounds so promising and a gamers and streamers dream. In future, the stats will move to 8K at 120 fps but there is no solid word on that front. It sounds ridiculous to any PC gamer who hears that the streaming service will be able to run the titles in 4K while most PCs today can’t do that but imagine if your game can’t run in 4K but the servers a lot you a secondary unit and now you are running the game with not one but two gaming PCs. This however requires back end support from the developers to allow such a thing to happen, but I am not certain if that will be possible right from the get-go. 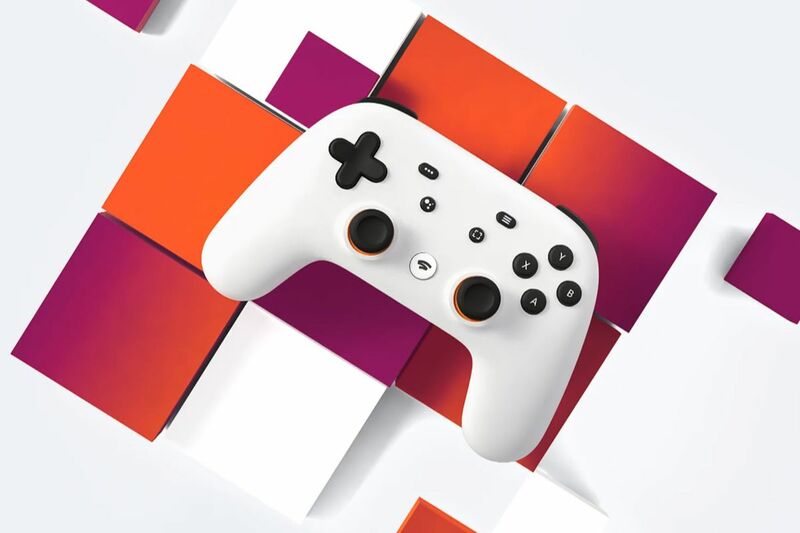 Stadia controller is something I am really interested in especially if it will connect to multiple devices including mobile devices such as smartphones and tablets, or even consoles. The controller looks similar to DualShock by Sony but with a cleaner look and two new buttons: Capture and Smart function. In case you are not interested in buying yet another controller and find a place to charge it, then you can use any controller you want as long as it connects to the internet device running the Stadia app or service. The caveats are two major ones with this service; it won’t be available worldwide and you require one heck of an internet connection to play and stream the game. If you can surpass these hurdles and Google is able to deliver on these alleged perks then this will be the new gaming benchmarks and may end up reforming the industry.